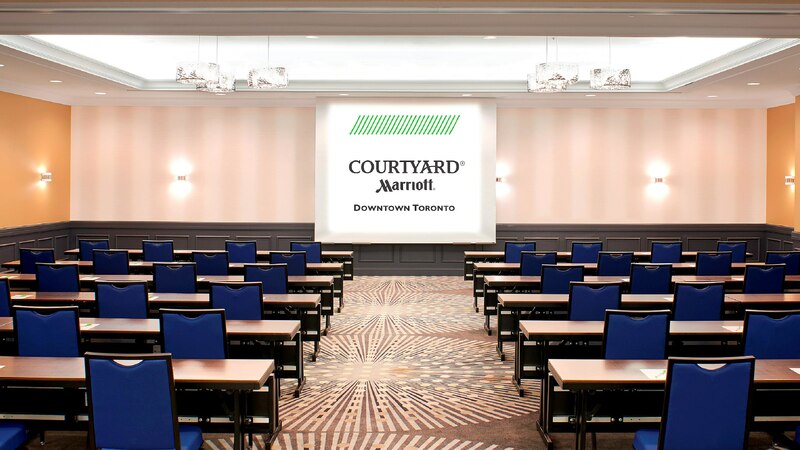 The Venue for the 3rd annual Uganda Canadian Business Expo and Convention will be the world’s largest full-service Courtyard Marriott hotel located in the Downtown Toronto business district. 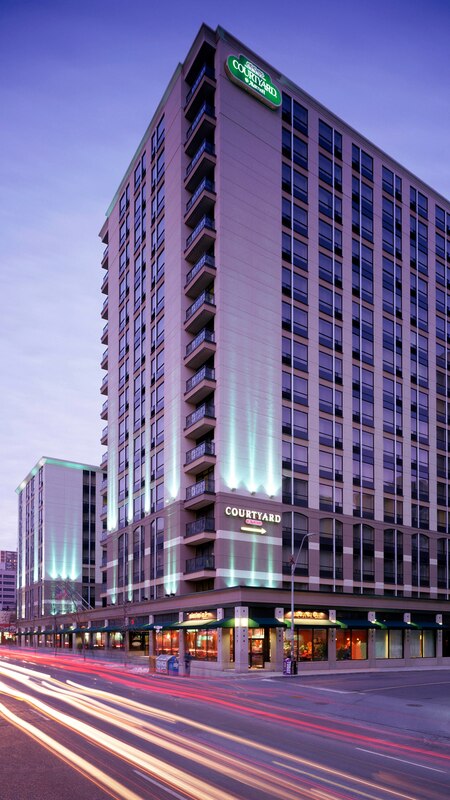 Courtyard Toronto Downtown welcomes guests with redesigned hotel rooms, inviting venues and superb service. 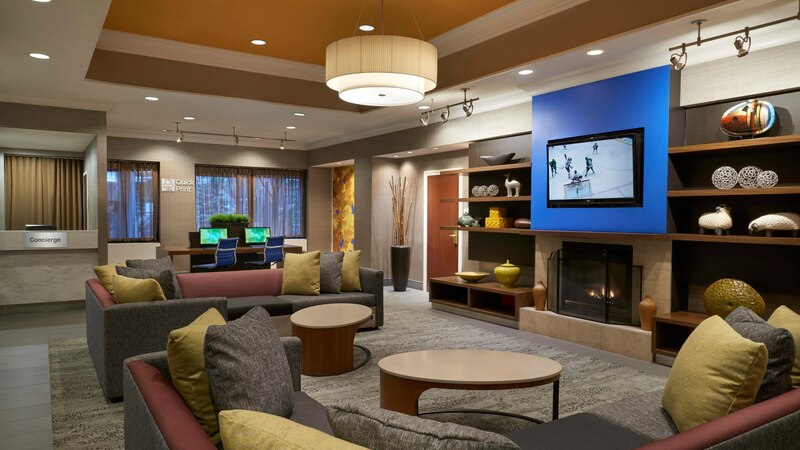 Updated accommodations feature cozy reading chairs, mini-refrigerators, large windows, ample desks and free Wi-Fi. 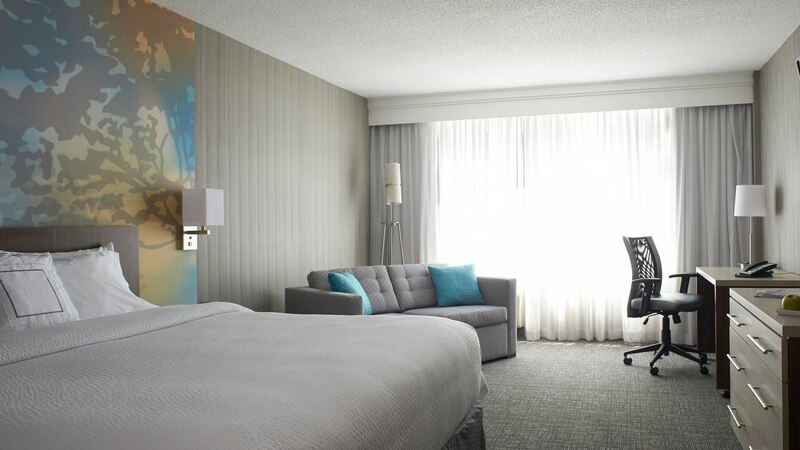 For extended stay or family travel, consider upgrading to one of our spacious suites. 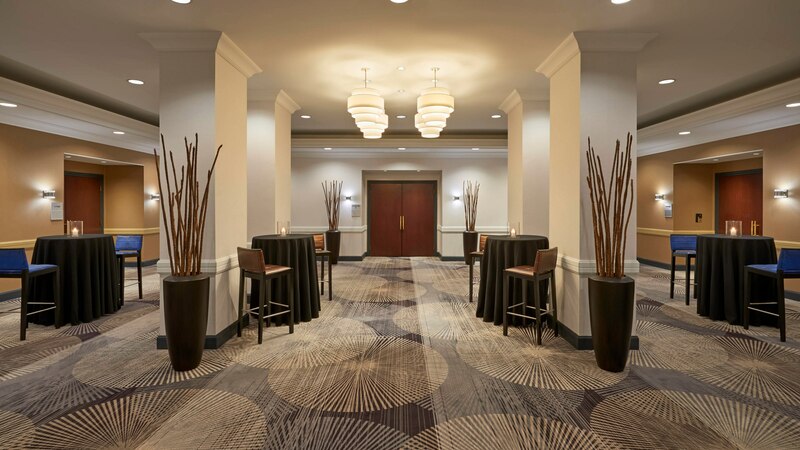 Guests can take advantage of the hotel’s indoor lap pool, 24-hour fitness center and delicious American-style cuisine at the Bistro. 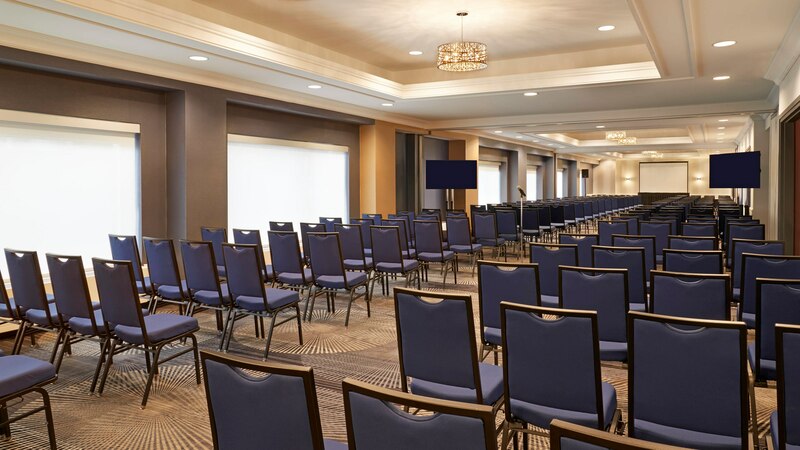 Our ideal downtown setting in the heart of Church & Wellesley, allows guests to easily explore city center destinations, including Yonge-Dundas Square, the Village, the CN Tower, Massey Hall and the Convention Center is just a quick walk away. 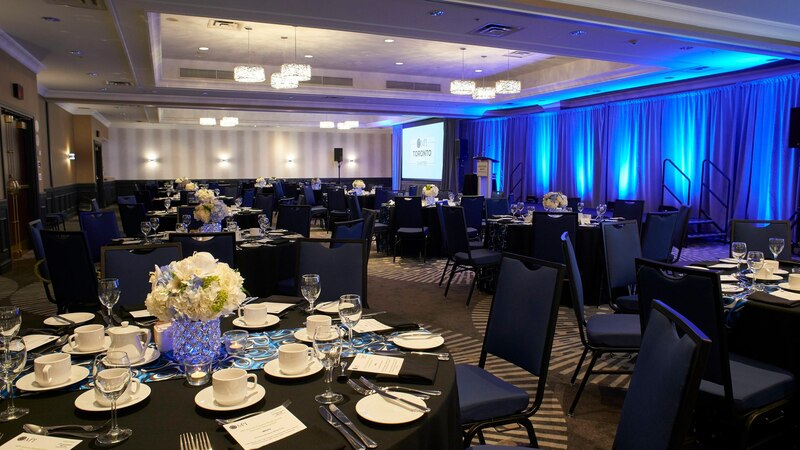 Hotel Bookings will be available at a special discount rate $179.00 CAD/night. 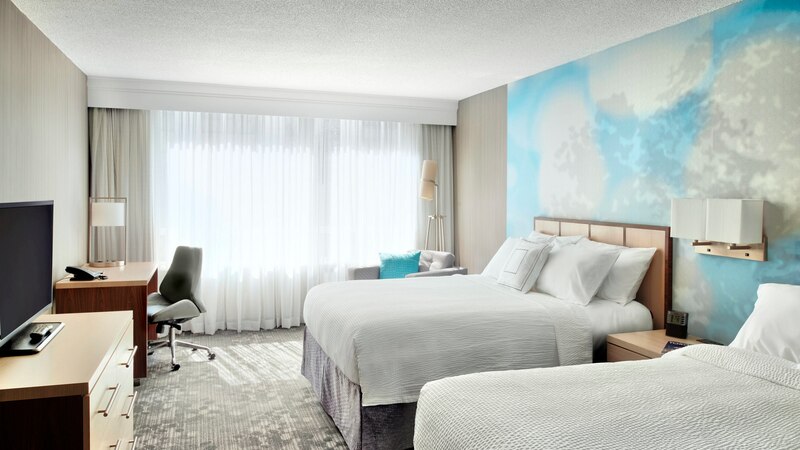 Central reservations at 1800-847-5075 and the group hotel code is NJU. ARE YOU READY TO JOIN US FOR THE BUSINESS EXPO? Click on the button to the right to purchase your ticket to the Uganda Canada Business Expo and Convention. You can buy one for yourself, a friend or a relative. We look forward to seeing you!! Hello thanks for this organization but I would like to ask can you please update me how we lower income people in Uganda can also gain or involve in this expo because we would like to join at list when its in Uganda coz I don’t have the possibility to move to Canada. Thanks for the information. I would like to know if I happen to make payments on booking fees & hotel reservation when I’ve not got the visa will I be able to get a refund, Cause at least I need to have something to show at the embassy during visa application.